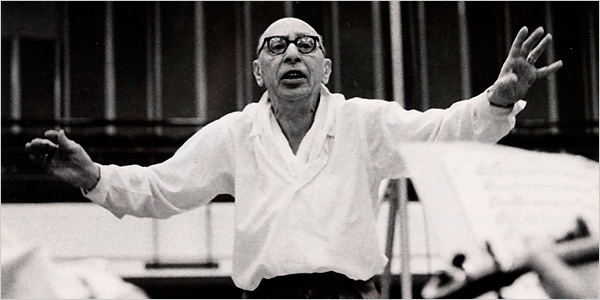 A scandal, a sensation, a riot, possibly the most influential musical work of the 20th century, the culmination of a trio of brilliant works (with Firebird and Petrushka) by a young, virtually unknown composer. Originally choreographed by Nijinsky, it has been embraced by numerous subsequent choreographers – here we see an excerpt from one of its most striking interpreters, Pina Bausch. Opera? Oratorio? After Sophocles’ text, in French (by Jean Cocteau) and Latin. The work had its American premiere by the BSO and the Harvard Glee Club. Here we see Jessye Norman in a staging by Julie Taymor. Choreographed by the 24-year-old George Balanchine, with original costumes by Coco Chanel. Commissioned by Koussevitzky and the BSO for the celebration of its 50th anniversary. 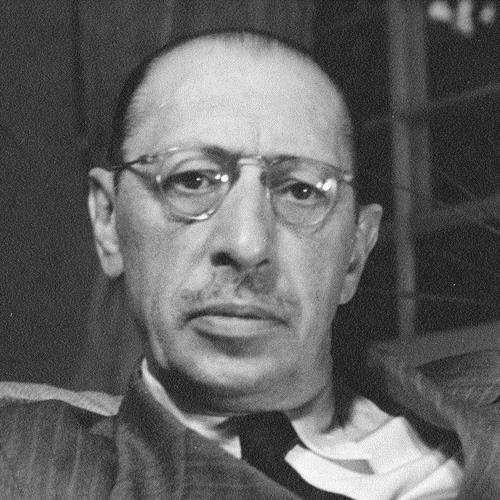 One of Stravinsky's most intense and compelling works. Written during a period of turbulence and tragedy in the composer’s life. 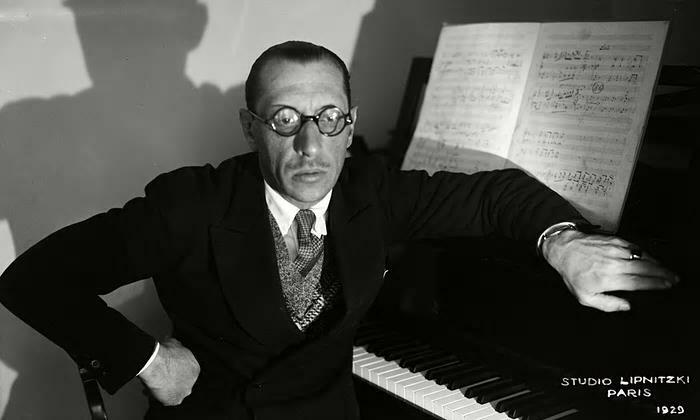 His wife, Catherine, died of tuberculosis, and Stravinsky himself contracted the disease. WWII forced him to leave Europe. 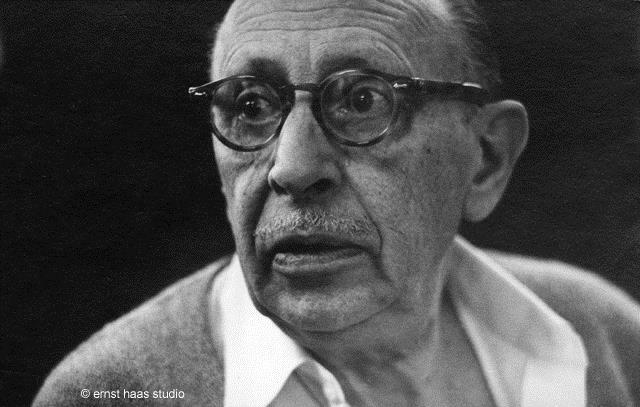 He wrote the third movement in Cambridge and the fourth in Hollywood, where he settled in 1940. It remains one of the greatest expressions of his austerely refined, "pure" neoclassical style. Handel, Bach, Monteverdi, Mozart, Stravinsky. Here is Anne Trulove’s aria performed (and conducted!) by the extraordinary artist Barbara Hannigan. 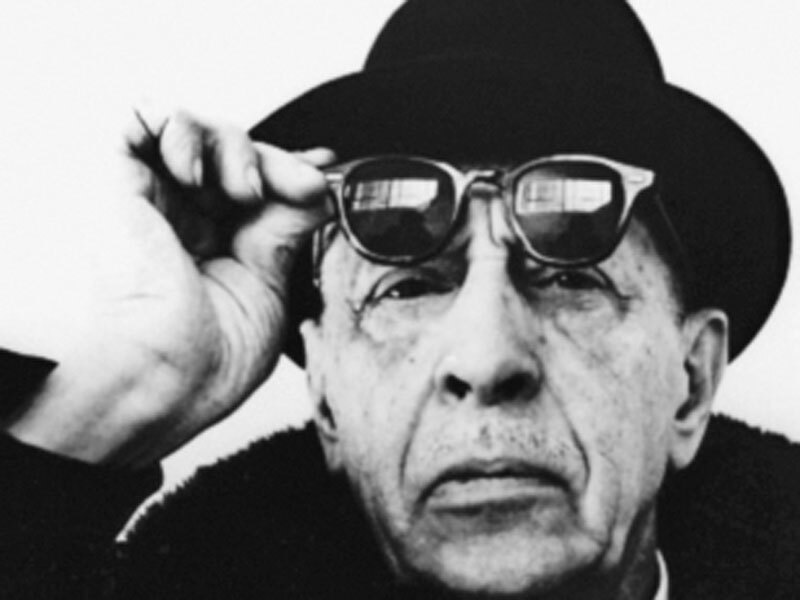 Another masterpiece (there are many) from the close collaborationof Balanchine and Stravinsky. 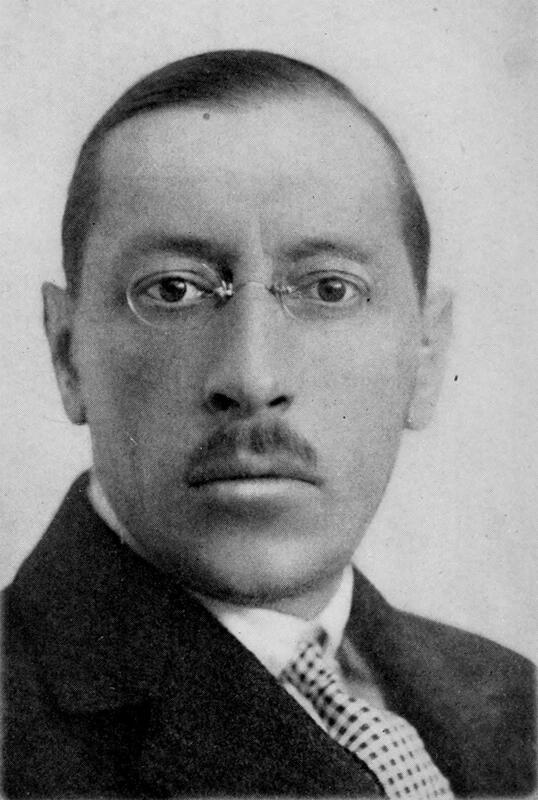 After the neo-classical apotheosis of The Rake’s Progress, Stravinsky moved to a strikingly different musical language…composition based on the twelve-tone technique developed by Arnold Schoenberg. One of his final pieces, eloquent in its sublime brevity and abstraction. 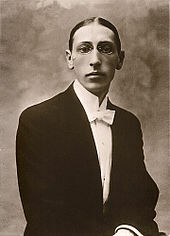 Performed at Stravinsky’s funeral five years after its initial premiere. JOHN CONKLIN is an internationally-recognized set designer and dramaturg. He has designed sets on and off -Broadway, at the Kennedy Center and for opera companies around the world, including the Metropolitan Opera, Lyric Opera of Chicago, Bastille Opera in Paris, the Royal Opera and the opera houses of Munich, Amsterdam, and Bologna, among many others. Mr. Conklin is on the faculty of New York University’s Tisch School and has served as the Artistic Advisor to BLO since 2009.